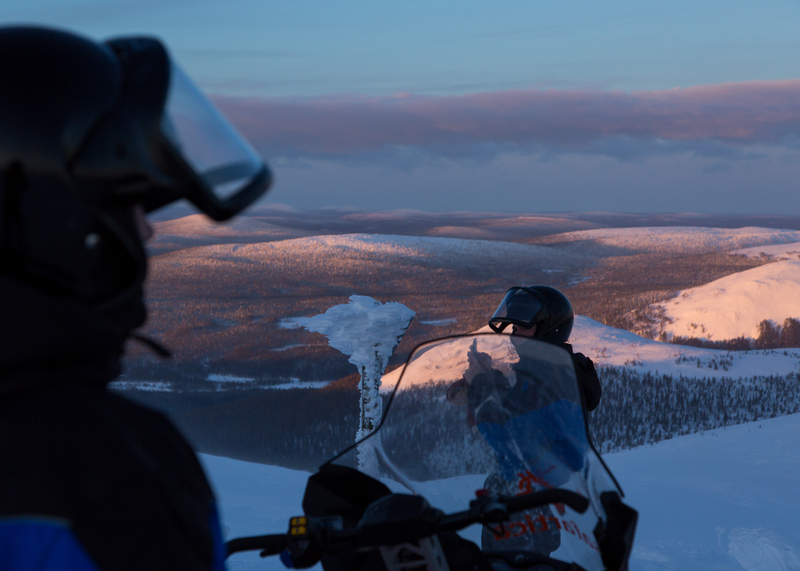 Join us for a safari to drive all the way up to Ylläs fell with snowmobiles! 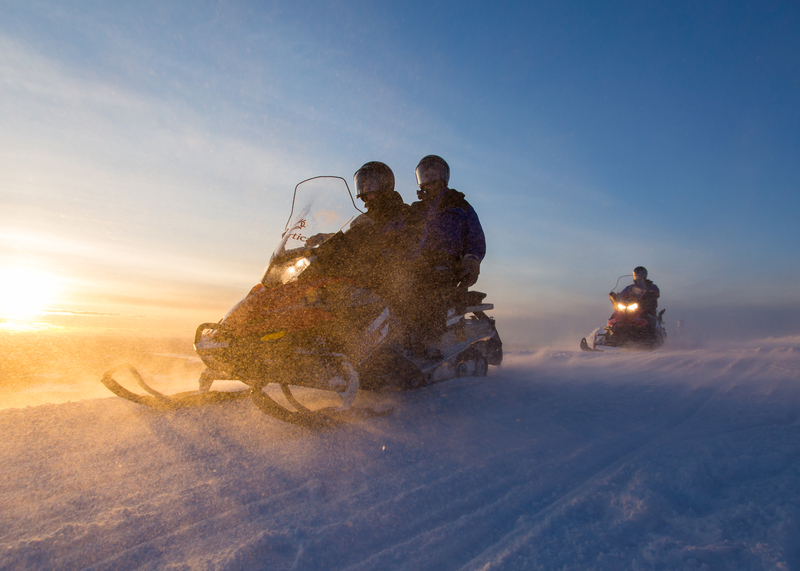 Join us for this safari where we’ll drive all the way up to Ylläs fell. With clear weather the sceneries are breathtaking as you will stand on top of the highest fell of the area. You can see neighboring fells and all the way to Sweden. While viewing the sceneries, we have a break at the top cafe for a hot drink and a doughnut. 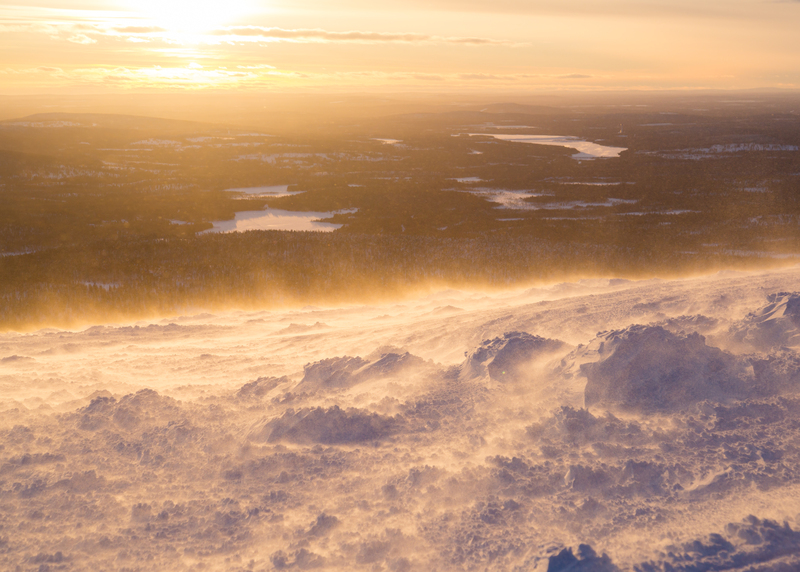 The journey continues before heading back to the village Ylläsjärvi through the snow-covered forest.